Although we try do our best for our children, it’s not uncommon for parents today to underestimate the importance of bringing your child in early for their first visit to the pediatric dentist. According to the American Academy of Pediatric Dentistry, the number of young children suffering from dental caries (cavities) is significant. 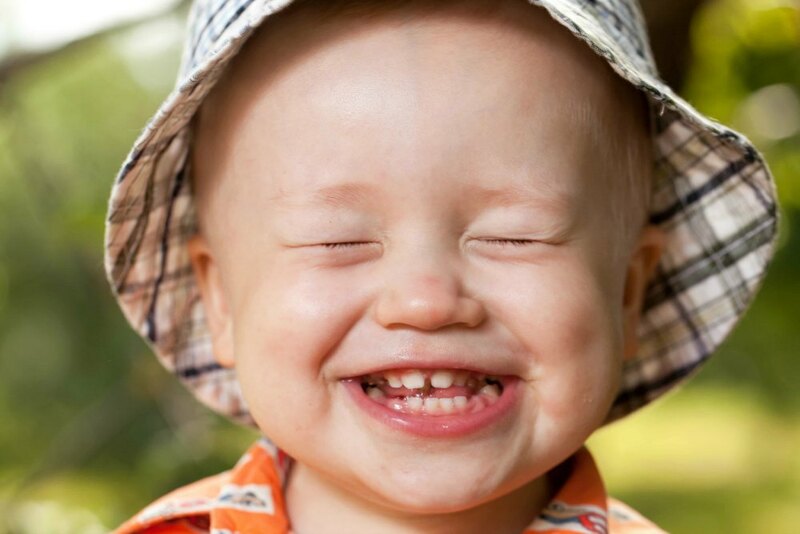 Even if your child has just grown their first tooth, these formative years of your child’s dental health are best supported with preventive care and the professional insight of a pediatric dentist. At Carlos Chong Family Dentistry, our team believes in comfortable treatments for your children’s teeth in a fun and positive environment, where your child will look forward to every future visit to their dentist. When Should I Bring My Child Into The Dentist? Your Child’s First Visit May Be Earlier Than You Think! 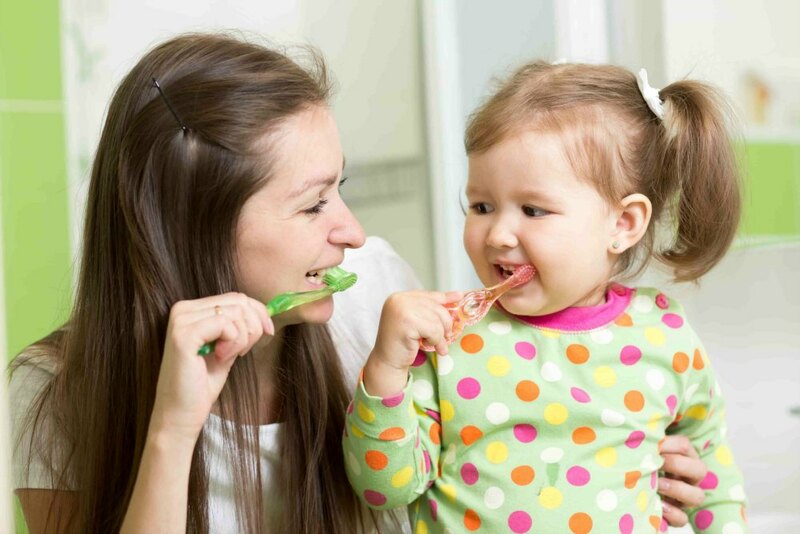 Most pediatric dentists will agree that the best time for parents to bring their child in for their first dental exam is as early as within six months of the eruption of their child’s first tooth. Although baby teeth are eventually replaced by larger adult teeth, your child’s first set of teeth may still be prone to developing cavities and other potentially painful dental problems. When you bring your child into the pediatric dentist, not only is Dr. Chong able to carefully clean your child’s teeth, but he is able to monitor developmental changes in the teeth and make important predictions about their future dental health. With early treatments while your child’s baby teeth grow in, Dr. Chong is able to practice quality conservative care to reduce the chances for needing more invasive or expensive treatments down the line. Your child is also able to experience a warm and friendly atmosphere with the staff to set them on a journey for more positive experiences at the dentist. Are Six Month Appointments Really That Important? Yes, they are! At your child’s six month appointment our staff is able to perform a gentle cleaning to remove plaque build up, bacteria and staining left from their favorite snacks and juices. Not only are the hard-to-reach places in between the teeth cleaned, but Dr. Chong will also monitor the changes in how your child’s teeth are growing over time. By spotting and treating early signs of decay or damage and encouraging healthy brushing and flossing at home, a six month visit to the dentist supports your child’s dental health year round. Our close-knit staff is like one big happy family when we invite you and your loved ones in for care. From teaching proper toothpaste usage to flossing methods and other preventive tips, we want your family to be full of happy, carefree smiles for many years. Give us a call at 760-634-7980 to schedule your child’s visit to the dentist and begin their journey of positive experiences at the dentist.